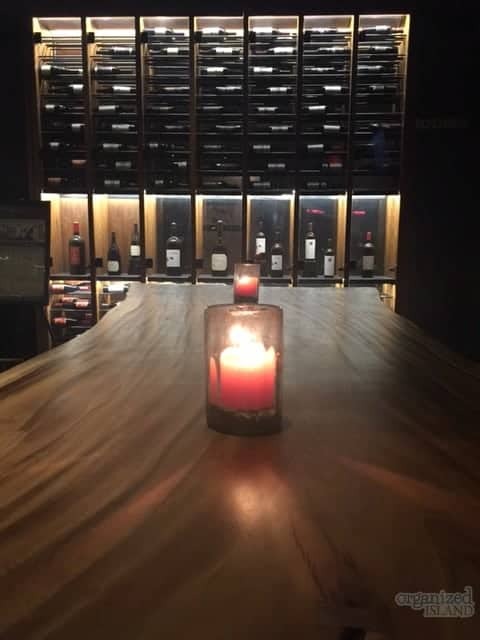 It was a rainy week here in Southern California and the other evening and my husband and I decided it was time to check out a new local restaurant. 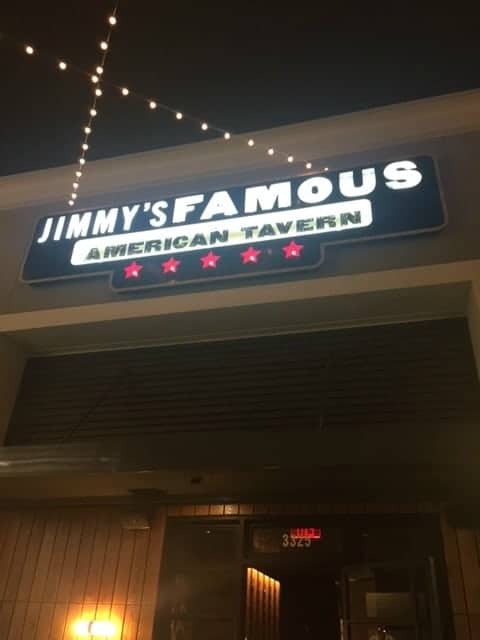 As a travel writer, I was invited to check out Jimmy’s Famous American Tavern in Brea, California. Having never been to a Jimmy’s, before, I didn’t quite know what to expect. When we walked in the atmosphere was very casual, welcoming, and friendly. The decor was like a sleek, modern rustic meets retro Americana. We sat down and warmed up with the inviting vibe of the restaurant and ordered a couple of drinks. My husband had one of the craft beers on tap, and I opted for the Cucumber Cooler. – A perfect blend of St. Germain, fresh cucumber and vodka. It was wonderful! We ordered the Prince Edward Island Mussels as an appetizer to kick off our dinner. Our server asked us if we would like to do a half and half with one half mussels and one half clams, and thankfully, we said yes. Steamed with a wine and herb sauce that is spiced with a little chili, it was the perfect amount of spicy broth and a nice start to our dinner. 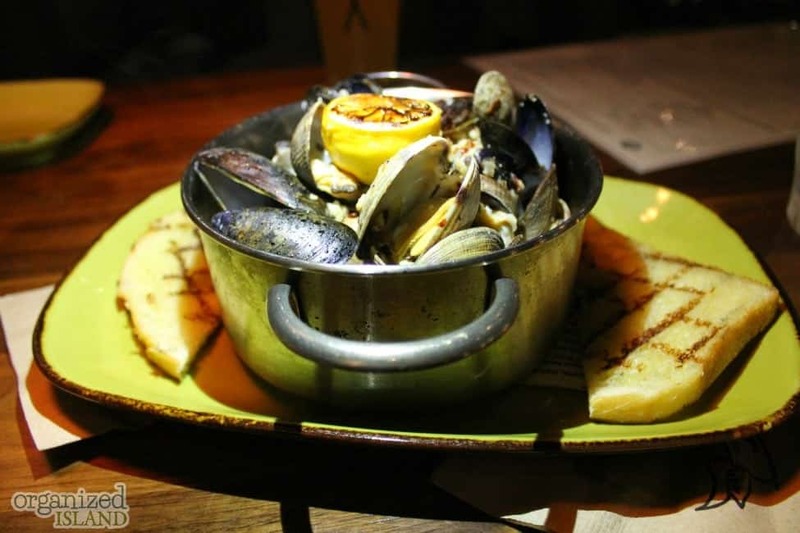 If you like clams and mussels, I recommend you try them at Jimmy’s Great American Tavern. The menu had a nice selection of food options and we ordered the Fillet Mignon Beef Stroganoff and the BBQ Spice Crusted Salmon. 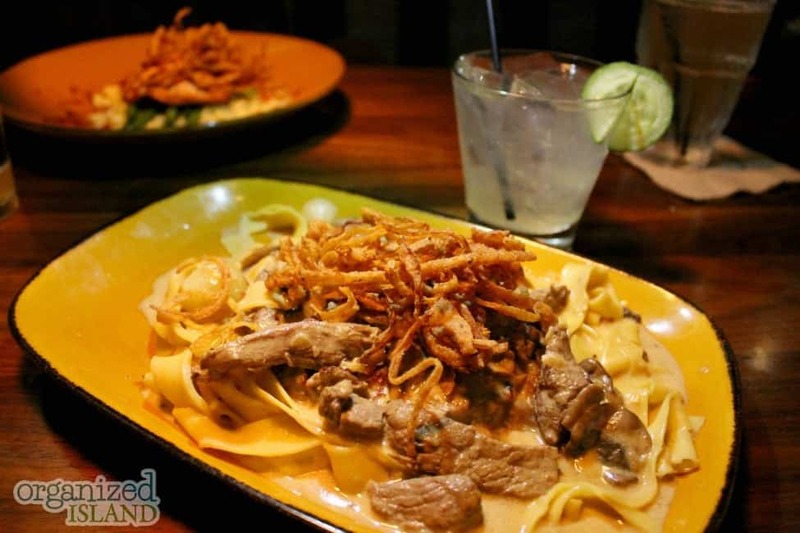 The Filet Mignon Beef Stroganoff was as warming and comforting as I had hoped. Slices of tender filet resting atop a creamy and mildly tangy mustard sauce made for a tasty and hearty dinner. 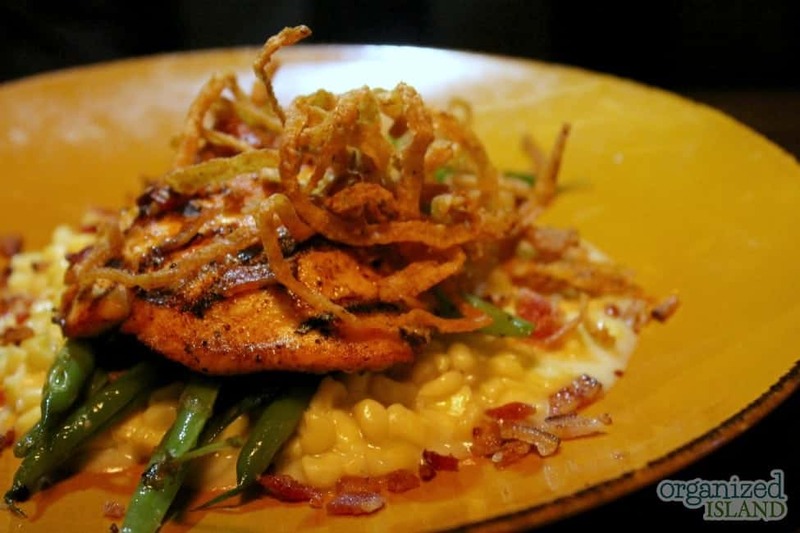 The BBQ Spice Crusted Salmon was fresh, generously-sized and nicely seasoned over a green bean and creamed corn with bacon medley that was fabulous. For dessert we had a tough time deciding. There were several mouth-watering desserts to choose from and while their ‘Bananageddeon’ dessert made with bananas, pastry cream and pecan blondie crumbles sounded amazing, my husband wanted the Jimmy’s ‘Old School, so I let him pick – this time. The Jimmy’s ‘Old School’ was perfect for sharing and was a delight to taste. 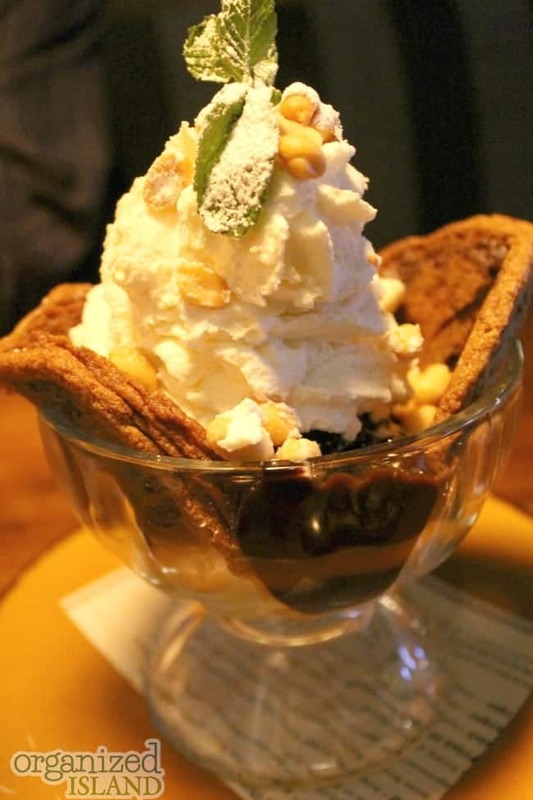 A large scoop of creamy vanilla ice cream nestled between two warm chip cookies, drizzled with warm chocolate fudge and topped with whipped cream and peanuts. Talk about a good old American recipe! It was a nice ending to a tasty and enjoyable dinner. We hope to get back there soon and next time I’m going to one of their famous burgers and order the Bananageddeon dessert. 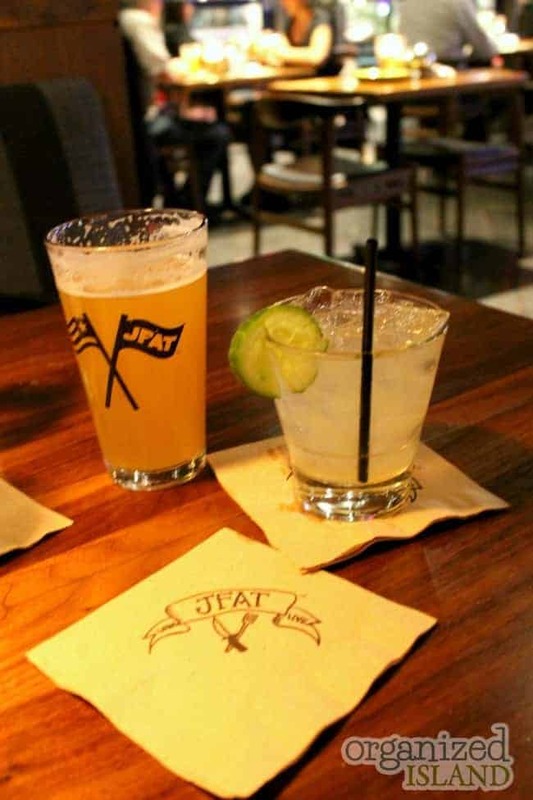 Jimmy’s Famous American Tavern has a nice happy hour Monday through Friday starting at 3:00p.m. The Happy Hour menu is pretty extensive and worth a try. Jimmy’s Famous American Tavern has several locations. 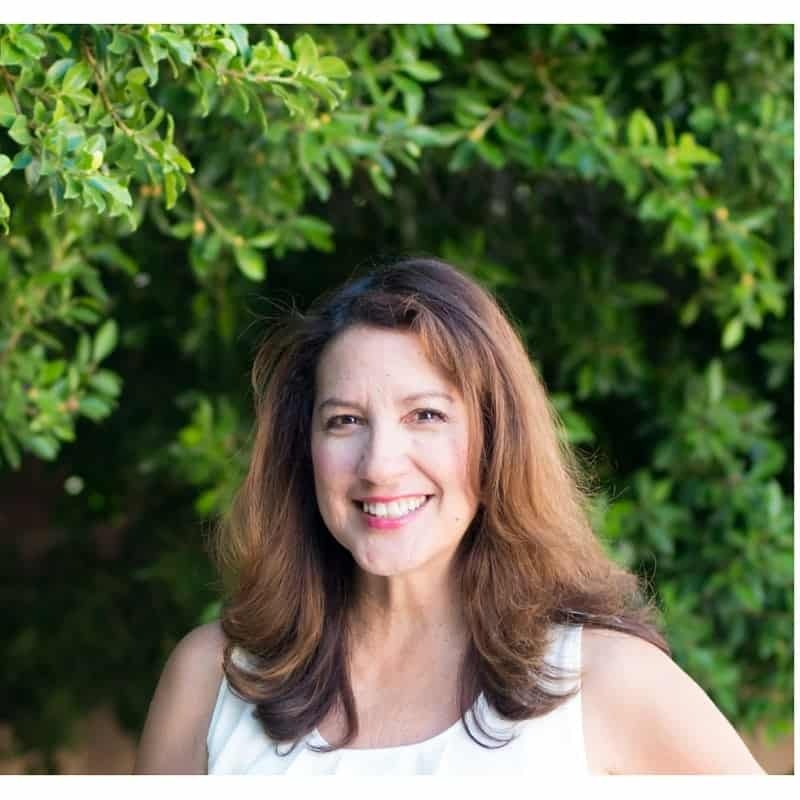 This was my experience at the one in Brea, California. 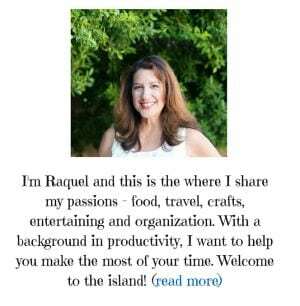 If you visit, be sure to save room for dessert! You gotta go there for brunch and have their TOTCHOS!!! Those sound amazing! Adding to my list AJ!